G420/LE ORIGINAL is a top modern dietary supplement. 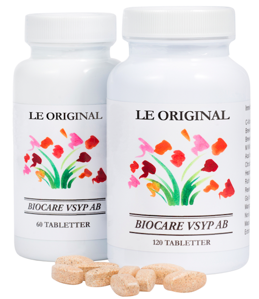 LE ORIGINAL has an exclusive composition which supports the big picture of vitality and balance. 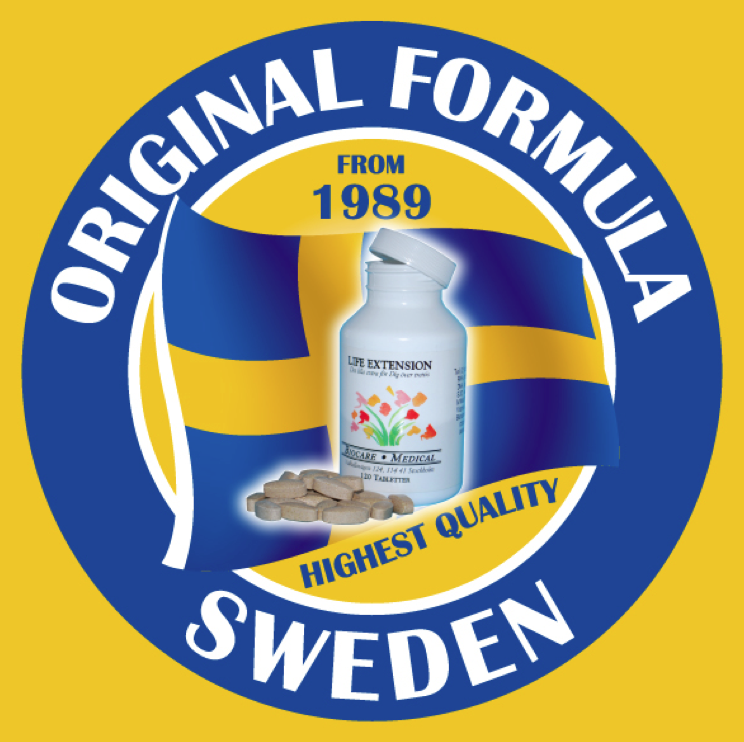 LE ORIGINAL is a vegetarian product which contains pure nourishment from plants, brewer's yeast (RNA, DNA). The composition includes Wild yam and SOD and other powerful antioxidants including Vitamin C that helps to protect cells against oxidative stress and supports the immune system. The various substances of content, each of its properties and composition contributes to the normalization and outstanding result. The upgrade consists of modern super fruits such as Goji, Acai, Maqui, and Mangosteen. Note that the product can be consumed by people regardless of lifestyle, ethnicity and religion. The information on this website is intended for traders.